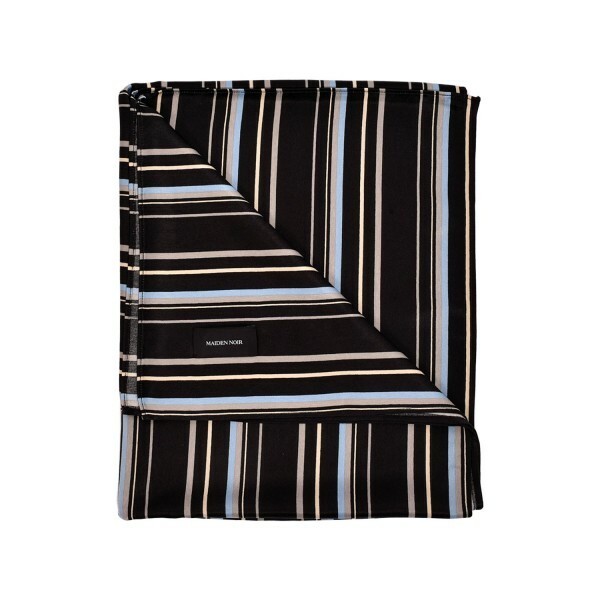 Striped scarf from Maiden Noir, cut from a silky rayon material. Shop MAIDEN NOIR online at Firmament with world wide shipping or buy directly at our store in Berlin, Germany. Tax Free delivery outside Europe.